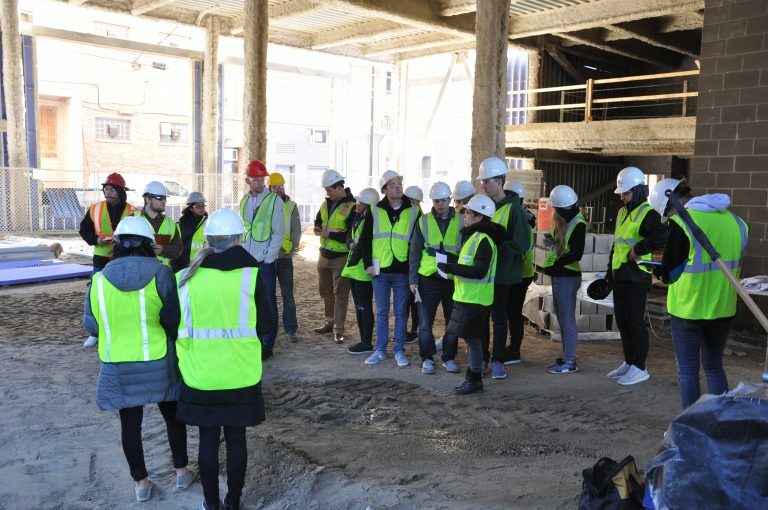 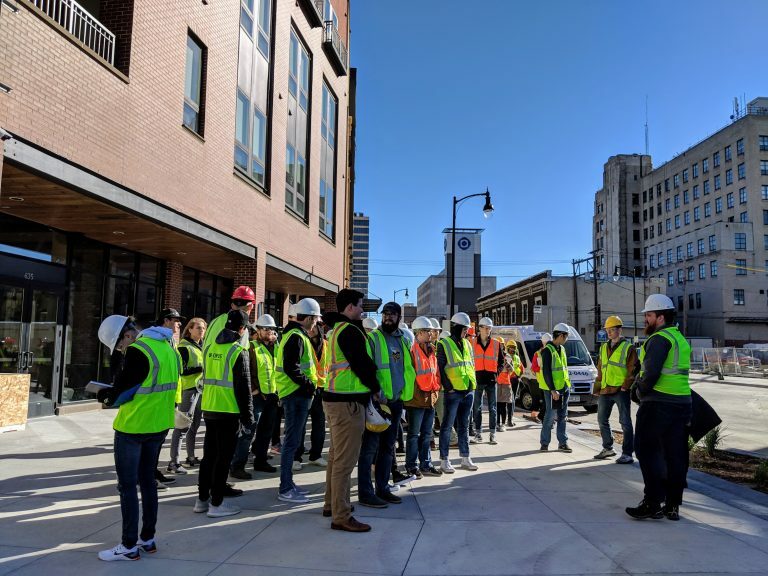 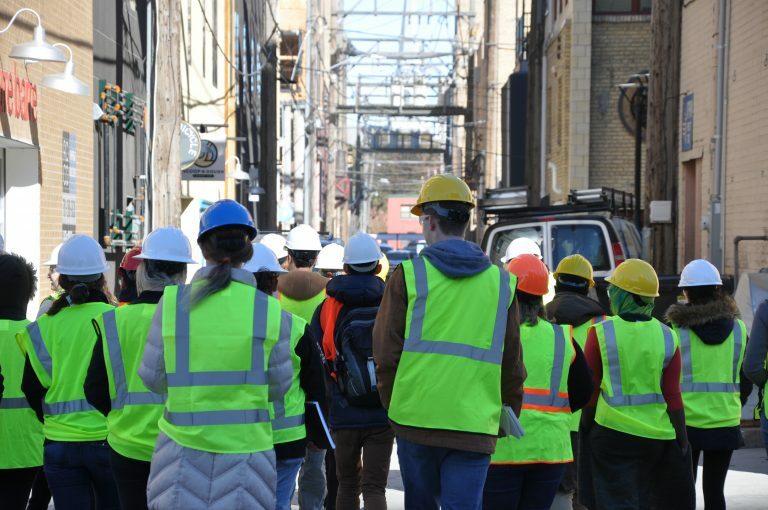 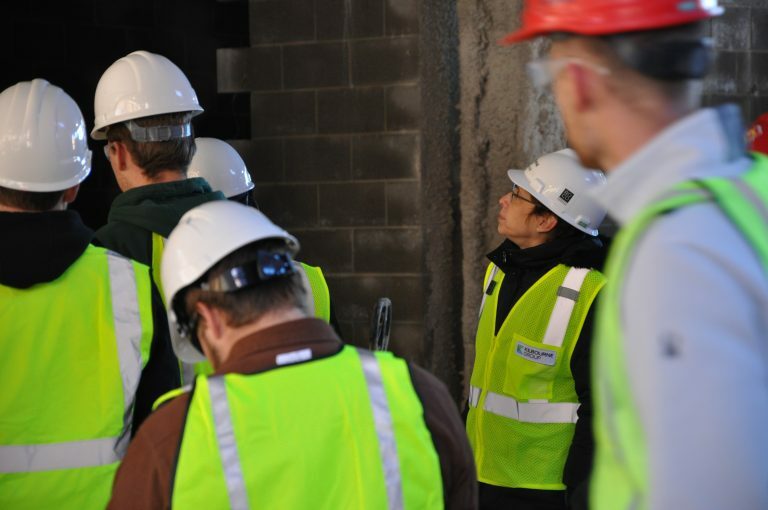 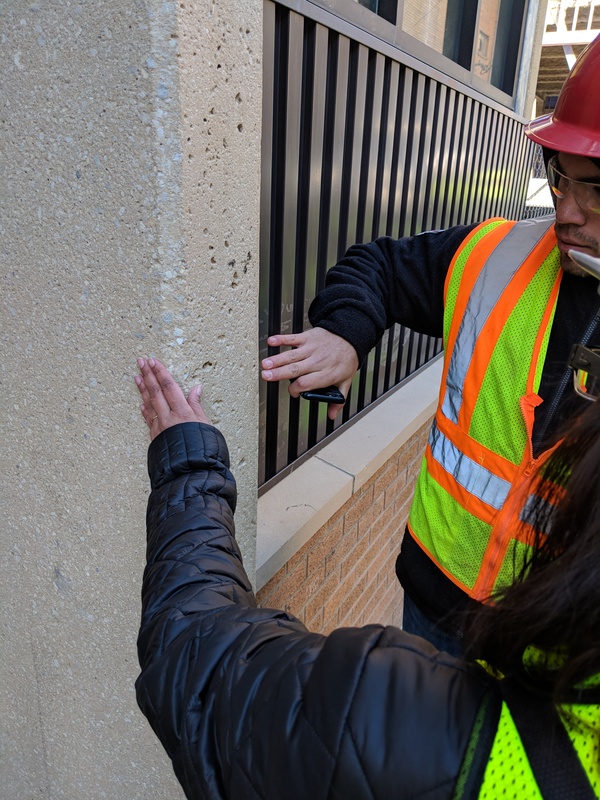 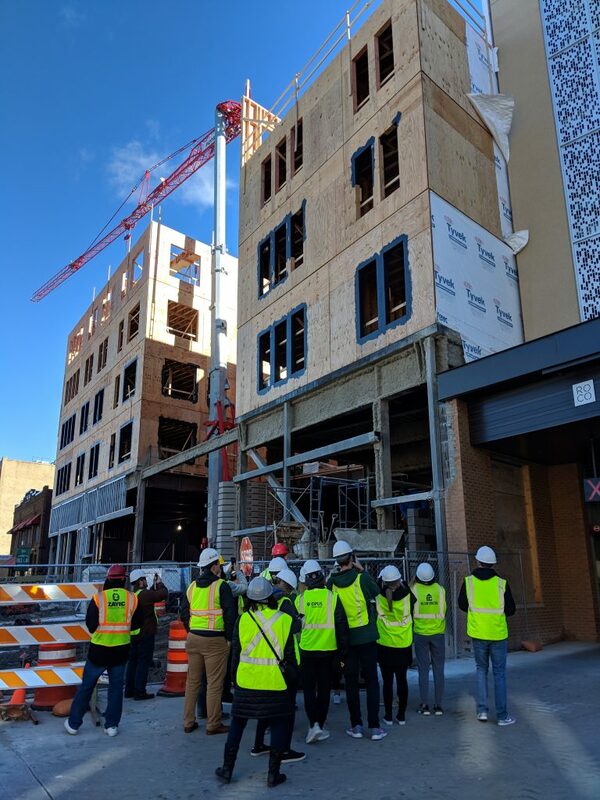 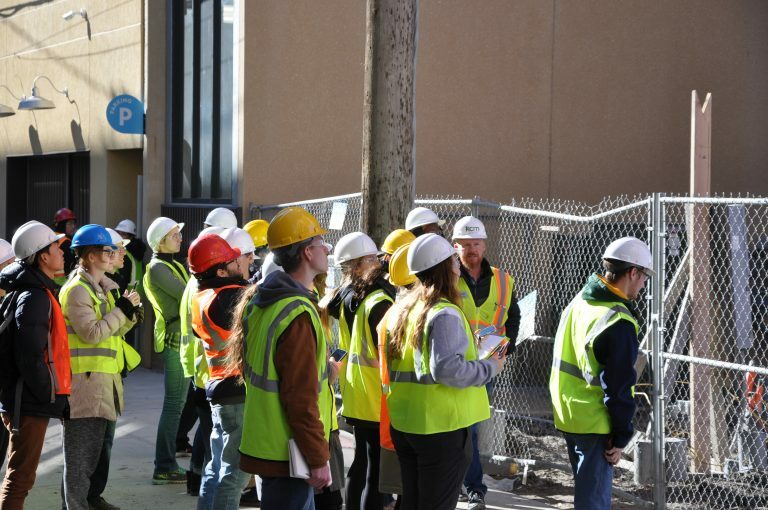 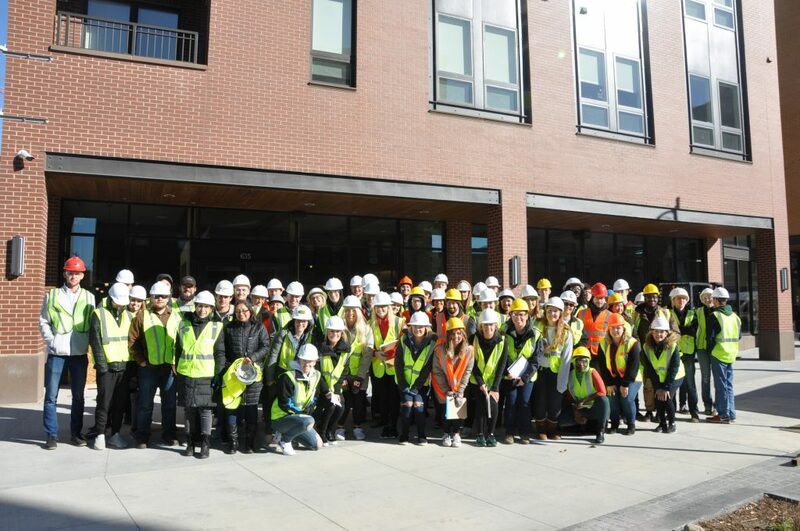 On Tuesday, October 16, members of our team had the pleasure of hosting Professor Malini Srivastava’s third year NDSU Architecture & Landscape Architecture ‘Materials and Construction’ class for a tour of two mixed-use developments. This was their second tour of the Roberts Commons development and the Dillard construction site. 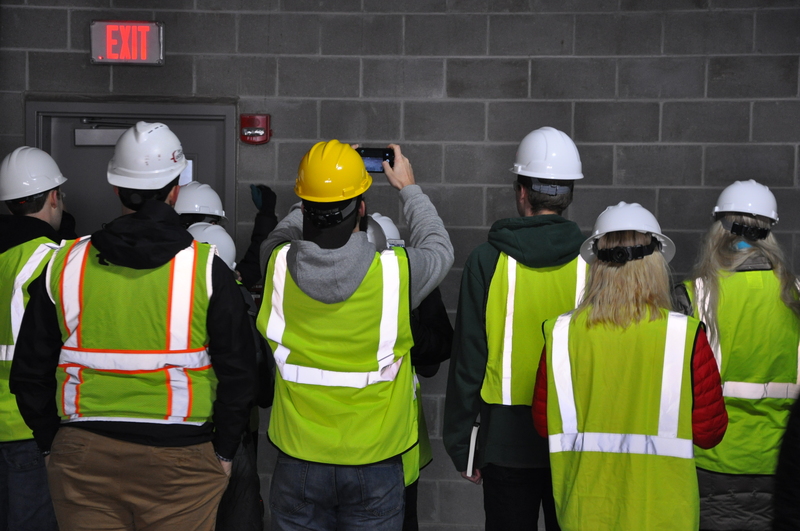 The students were tasked with photographing the site, and identifying materials used in construction. In class, students have to frequently sketch wall sections and wall details related to construction. 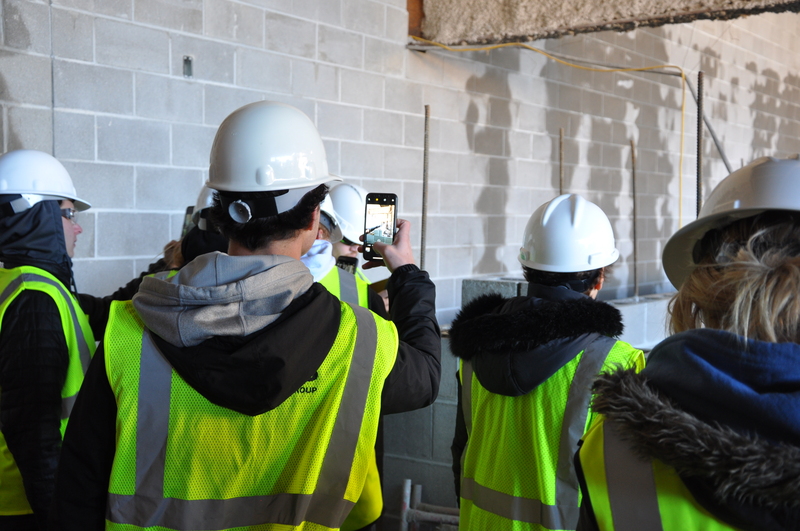 This site visit gave the students real life application to what they sketch in the classroom. We’re grateful for the opportunity!